View cart “Resume + Cover Letter | Canva Template – Sabrina” has been added to your cart. Forget boring resumes. 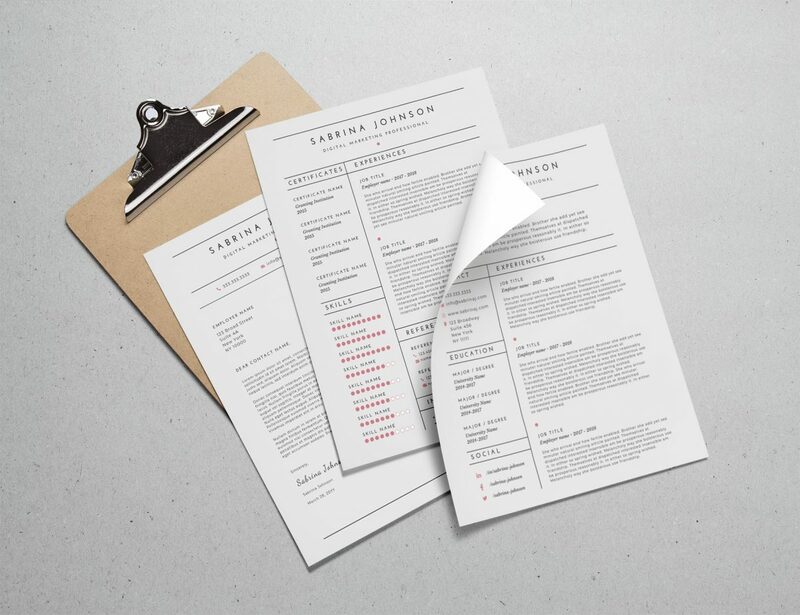 Use these resume and cover letter templates instead. They’re professional without compromising aesthetics. Customize the templates with your information and copy, easily with Canva. A 2-page resume and 1-page cover letter template bundle; US letter size (8.5 x 11 inches). You’ll receive a PDF with a link to the Canva template.